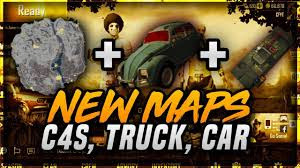 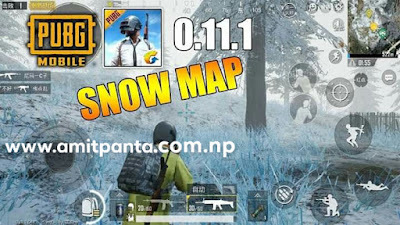 Hello Everyone in this article i am going to tell you what is new coming in pubg mobile 0.11.0 update . 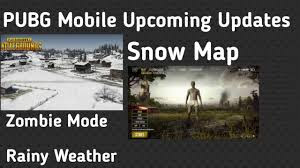 By PUBG MOBILE Developer Team It's Call "SNOW Update".PUBG Mobile Chinese Apk is already Public about 10 Days ago.If You Beta User then you can get this update in few days in Google play store for free.If you PUBG MOBILE Global English Server Player Then You need To Wait More Then 2 Month For This Update. What is New In pubg mobile 0.11.0 Update ?